There’s something super-duper awesome coming to Australia, organised by some of our mates in Melbourne. 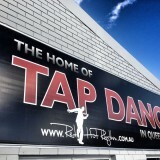 It’s called ‘Sea of Rhythm’ and it’s a cheeky combination of tap dance, swing dance, jazz music, break dance, and is possibly one of the coolest looking things we’ve seen. 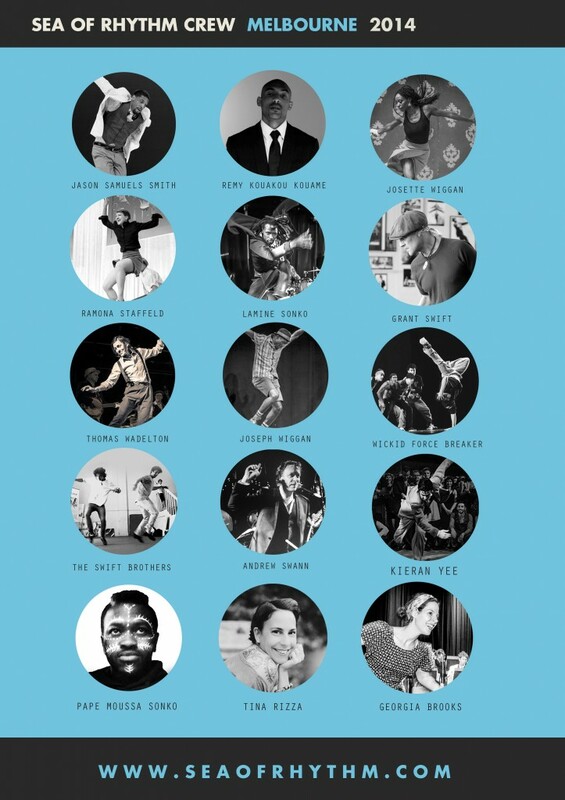 If that weren’t enough, Jason Samuels Smith, the American tap dancer that is, in Bill’s humble opinion, not only the best in the world, but the best the world has ever seen (whoa man…), is teaching a variety of classes. Seriously, the guy is a genius, and if you can get to Melbourne and take a class with him (and the swag of other great guests who are teaching), it’ll be a worthwhile investment. 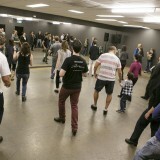 music – and the history making Sea Of Rhythm Riot on Saturday Night. 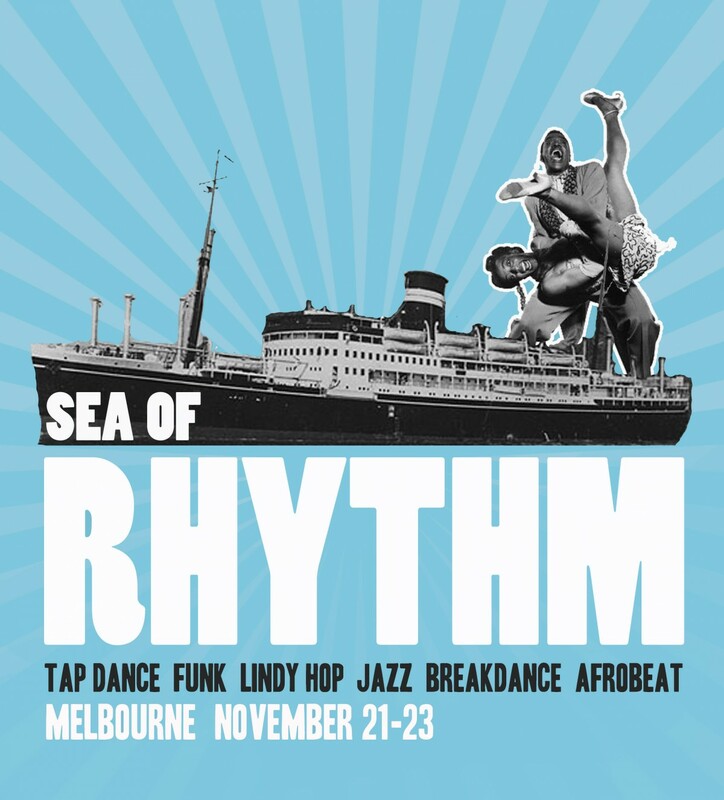 get on board, and do not miss the Sea Of Rhythm maiden voyage.